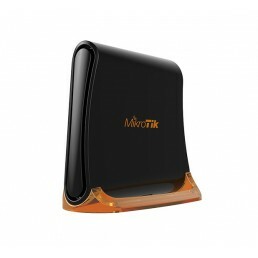 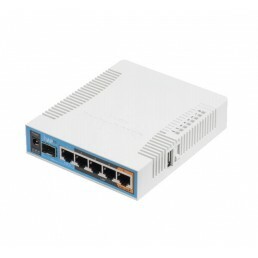 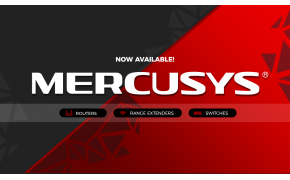 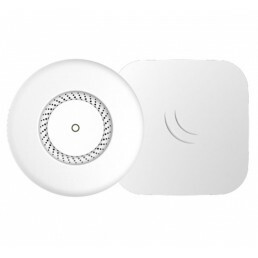 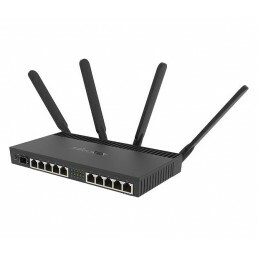 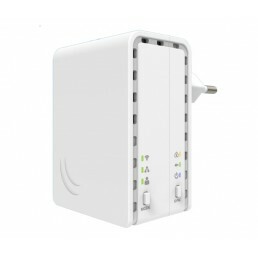 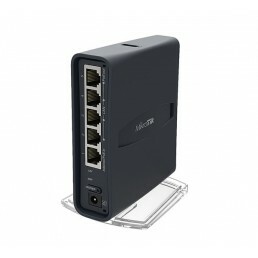 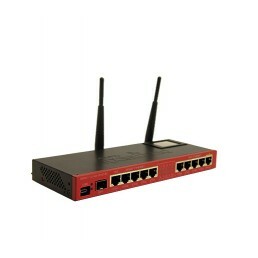 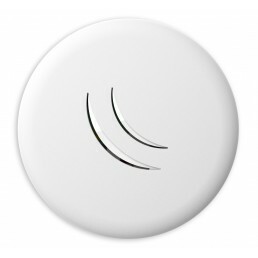 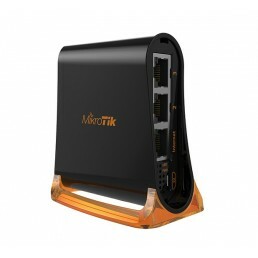 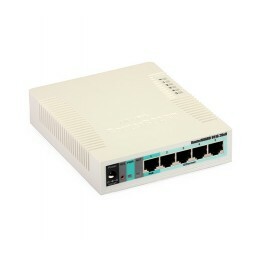 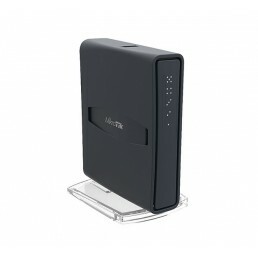 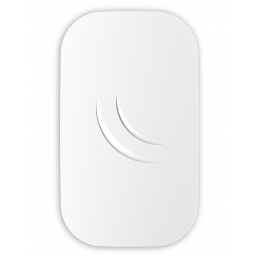 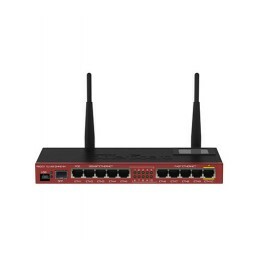 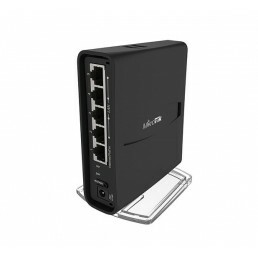 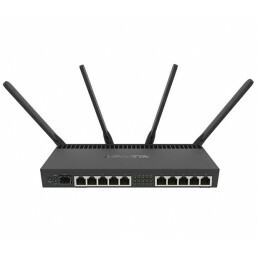 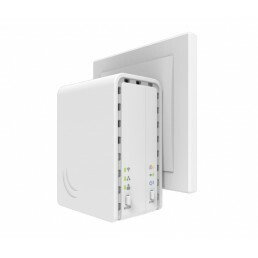 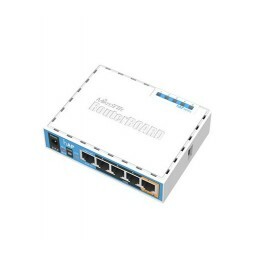 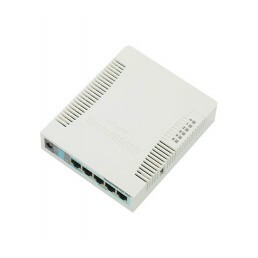 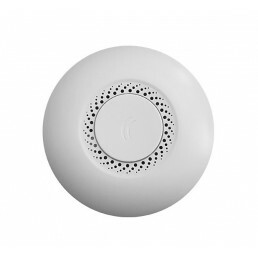 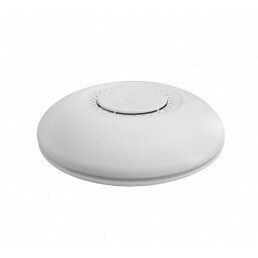 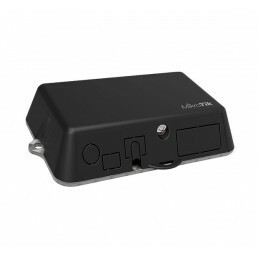 MikroTik cAP AC - 802.11ac Access PointThe cAP ac is a very capable and powerful wireless access poi..
MikroTik cAP LiteThe cAP lite is a tiny access point device, perfect for public locations and hospit..
MikroTik cAP-2nD (NEW Version)The RouterBOARD cAP-2nD is MikroTik’s first 2.4GHz ceiling AP. 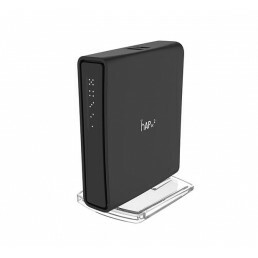 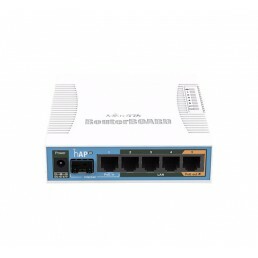 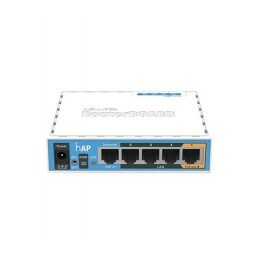 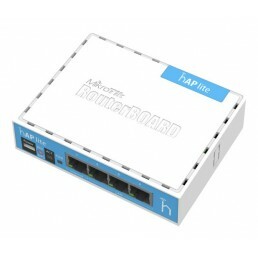 Th..
MikroTik hAP (RouterBoard 951Ui-2nD)This small home access point is the perfect device for homes or ..
MikroTik hAP AC (RB962UiGS-5HacT2HnT) The hAP AC is MikroTik's most universal home..
MikroTik hAP AC Lite TowerThe hAP ac lite is a Dual-concurrent Access Point, that provides Wifi cove..
MikroTik hAP ac²The hAP ac² is a Dual-concurrent Access Point, that provides Wifi coverage for ..
MikroTik hAP Lite (new Tower Case)The home Access Point lite (hAP lite) from MikroTik is an ideal li..
MikroTik hAP LiteThe home Access Point lite (hAP lite) is an ideal little device for your apartment,..
MikroTik hAP MiniThe hAP mini is a small 2GHz wireless access point for home or small offices. 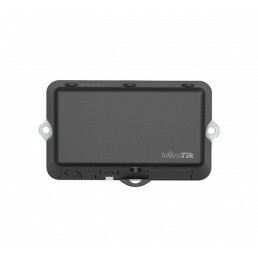 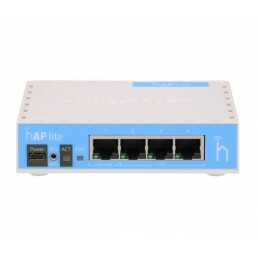 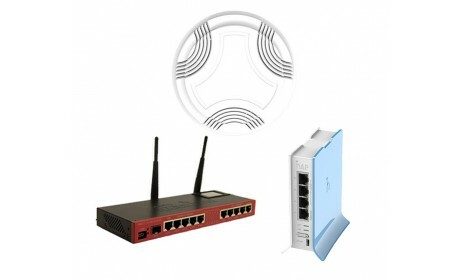 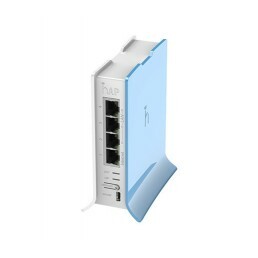 It ha..
MikroTik LtAP mini KitThe LtAP mini LTE kit is a small waterproof wireless access point with a built..
MikroTik PWR-LINE AP (RBPL7411-2ND)The PWR-LINE AP is a wireless access point with a single Ethernet..
MikroTik RouterBoard 2011UIAS-2HnD-IN (Desktop version)The RB2011 is powered by RouterOS, a fully fe..
MikroTik RouterBoard 951G-2HnDThe RouterBoard 951G-2HnD is a wireless SOHO Gigabit AP with a new gen..